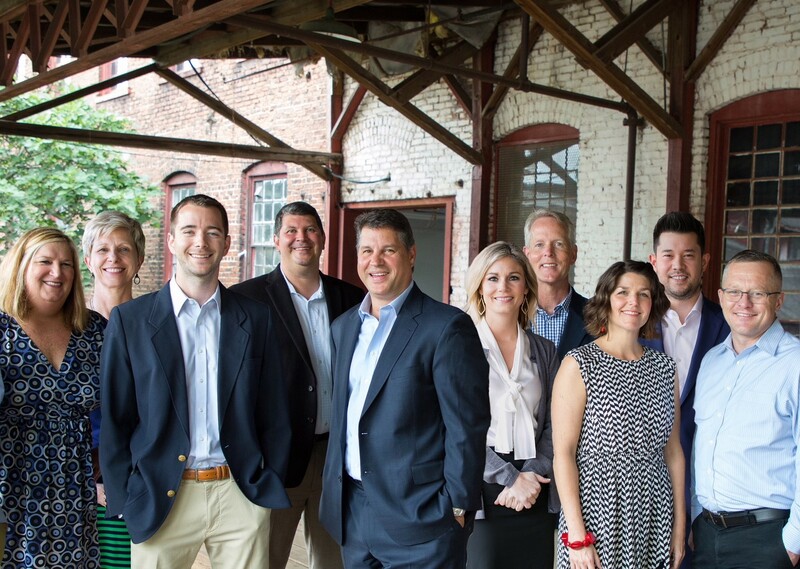 In Atlanta and Rick Hale and Associates use our 100 plus years of combined experience, expertise, and integrity to achieve results for our clients. By acting as trusted advisors, we help simplify the complicated process of buying, selling, and investing in real estate and deliver the highest level client experience. Having helped an average of over 400 families per year with buying or selling a home since 2012, we serve our clients at a fiduciary level with a “best in class” team approach and systems to support attaining their goals. We appreciate their support over the years and believe that our high level of service will generate referral business based on the quality and client experience. We strive to be the team of choice in the markets we serve and look forward to the opportunity of working with you.